“Skinny fat?” Sounds crazy right? But there really is such a thing. It means being fat at the expense of muscle mass and strength ... like a 98 pound weakling swathed in fat. Sedentary lifestyles and overeating cause “skinny fat.” The upcoming holidays may promote both causes. The problem is more common in the elderly, because muscle development requires exercise, and for most people, the older you get the less exercise you do. Also, as you age, muscle mass automatically decreases, unless you have a special exercise regimen to build muscle. Most men, for example, will lose about 30 percent of their muscle after age 30, at a rate of about 3 to 5 percent per year. Meanwhile, people continue to eat as usual as they age and typically gain weight – weight due to fat and not muscle, because exercise may not involve much more than moving fork and spoon. Only exercise can slow down loss of strength. More steaks and burgers won’t do it. You might ask, “What is the problem with some loss of muscle mass, as long as you don’t fall down and your fat does not cause health problems?” First of all, older people do fall—often. Loss of muscle mass and strength are part of the natural aging process (recall the TV commercial “Help, I’ve fallen and I can’t get up”). Secondly, getting fat usually does cause health problems, especially cardiovascular disease and diabetes. But even if your blood pressure and cholesterol/lipid levels are okay, skinny-fat people have serious health risks. Obesity is associated with higher levels of Alzheimer’s disease and other structural abnormalities in brain. Low muscle mass (sarcopenia) by itself damages brain function; one study suggests this is due to inflammation. A team of investigators at Florida Atlantic University reasoned that even greater brain damage would occur in people who were both obese and had low muscle mass. Their study of 353 elderly, average age of 69, measured obesity as Body Mass Index over 30kg/m2, percent body fat, waist circumference and waist-to-hip ratio. Muscle mass was measured with a commercial instrument, and strength was measured in terms of hand-grip strength, and speed of standing from a chair five times in a row. They compared all measures in four groups: normal controls, obesity, sarcopenia and obesity plus sarcopenia. Cognitive function included separate tests for working memory, mental flexibility, self-control and orientation. A global cognitive score constructed from all cognitive tests reveal a progressive decline in cognitive score in the order of controls, obesity, sarcopenia and obesity plus sarcopenia. Thus, there was an additive deleterious effect of the “skinny fat” condition of obesity plus sarcopenia. The obvious solution – don’t get fat – is not so easy to achieve. Obesity may result from impaired executive function brought about by vascular, behavioral, metabolic and inflammatory mechanisms. Or the obesity may result from the reduced impulse control, self-monitoring and goal-directed behavior in individuals brought on by the obesity effect on executive control. It’s a vicious cycle. Sarcopenia, in turn, has been linked to impairments in abilities that relate to conflict resolution and selective attention, which apparently reduce or correlate with other unknown influences on the willingness to exercise. The authors suggest that the obvious preventive/cure is to reduce the fat by better diet control and improve strength by more exercise. Most people know what good and bad diets are. They may not know that the most effective exercise involves both aerobics and muscle building. Most communities have commercial gyms that have the necessary equipment and provide training on how to use the equipment. The solution is a matter of will power to eat and exercise right. A couple of years ago, I bit that bullet, especially the gym part. I not only slowed loss of muscle, I see more muscle in the mirror, and I can lift more weight as the months roll by. It made me a believer, and much healthier I am certain. Get the most out of life as you age. Get my e-book, “Improve Your Memory for a Healthy Brain. Memory Is the Canary in Your Brain’s Coal Mine.” I present research evidence to show that doing the things that help your memory will also help your brain’s general functions. You can delay and may even prevent age-induced mental decline. 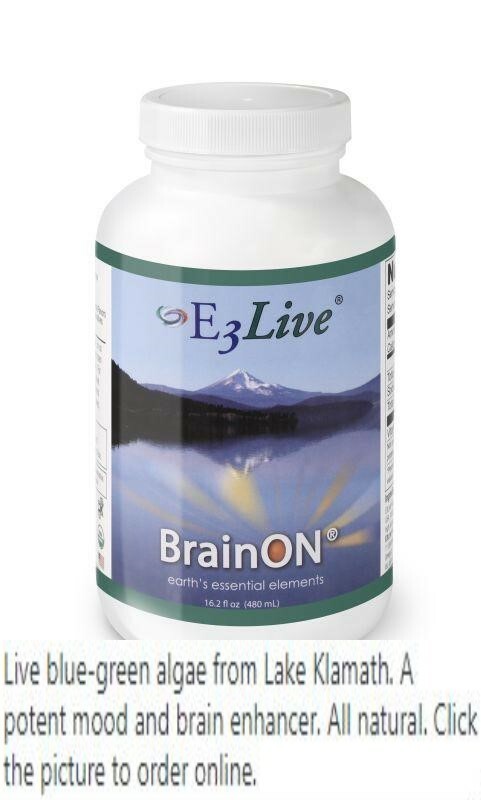 Authoritative, well researched and documented, this book explains topics such as brain aging, how poor memory indicates diminished brain health, the diseases of aging, and diet and supplements that do and do not help memory. Sources: Tolea, Magdalana I., Chrisphonte, Stephanie, and Galvin, James E. (2018). Sarcopenic obesity and cognitive performance. Clinical Interventions in Aging. 13:1111-1119. Tolea, M. I., and Galvin, J. E. (2018). Sarcopenic obesity and cognitive performance. Clilnical Inerventions in Aging. 2018, 1111-1119. SeeThruEquity Initiates Coverage on Koios Beverage Corp.